February's Home with House episode is finally here! It's been a busy month for me, but the new mix is ready and just in time. I've put together a bunch of tracks with a smooth and soulful vibe. This uplifting mix is intended to inject a bit of energy into this usually dreary winter month. Like many of my mixes, this episode builds in momentum from start to finish. 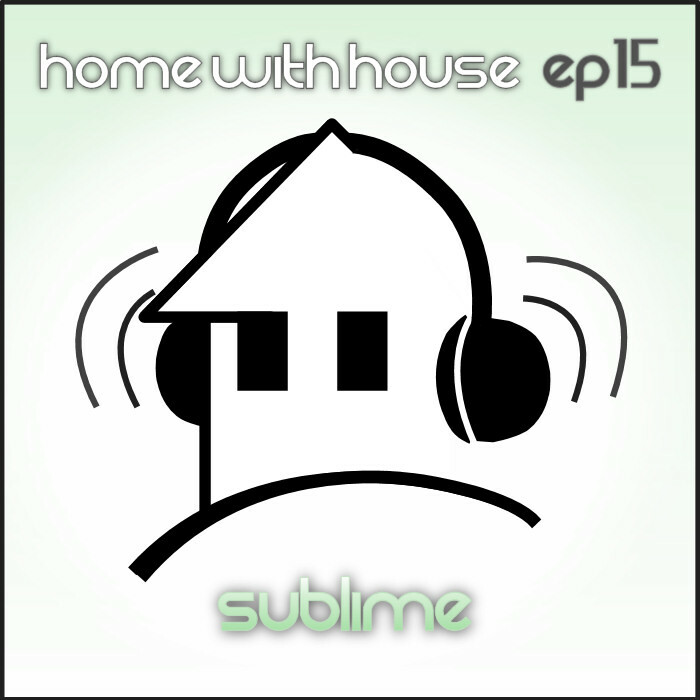 Episode 15 is called "Sublime". hey Graham, im a guy from sweden currently living in bangladesh. Doawnloading your mixes and love them. They keep me sane in this crazy world. 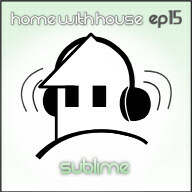 This episode 15 Sublime is your best one ever!!! Thx a lot. Thanks for the kind comment Rafael. I'm glad my mixes are able to bring you some sanity :) Peace!